BLAZBLUE CROSS TAG BATTLE is Coming to Europe in 2018! 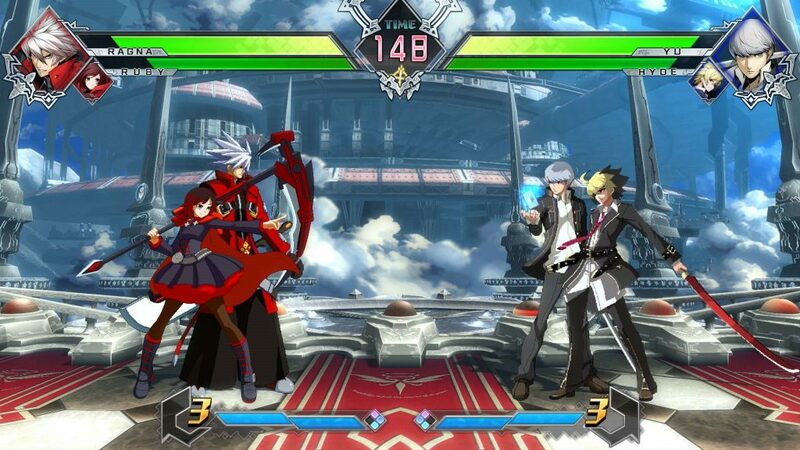 BLAZBLUE, UNDER NIGHT IN-BIRTH, PERSONA and RWBY collide in the ultimate battle for supremacy! 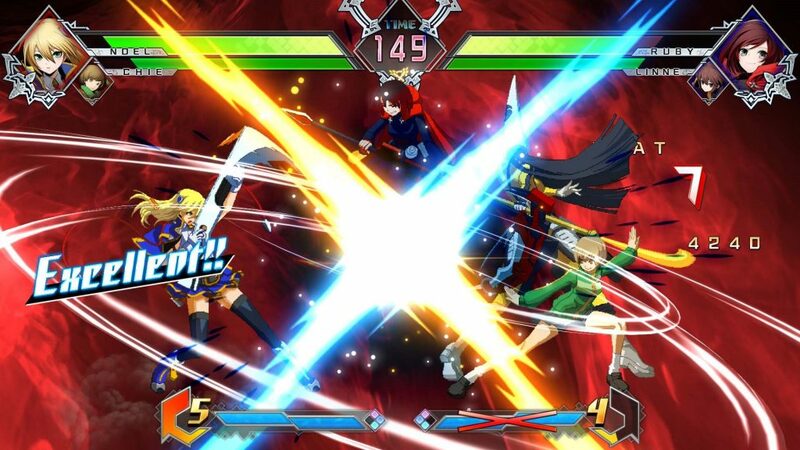 PQube (London, UK) March 16, 2018 – PQube is delighted to announce that we are teaming up with Arc System Works once again to bring the ultimate 2vs2 tag team cross-franchise battle royale, BLAZBLUE CROSS TAG BATTLE, to PlayStation 4 and Nintendo Switch in Europe in Summer, 2018! 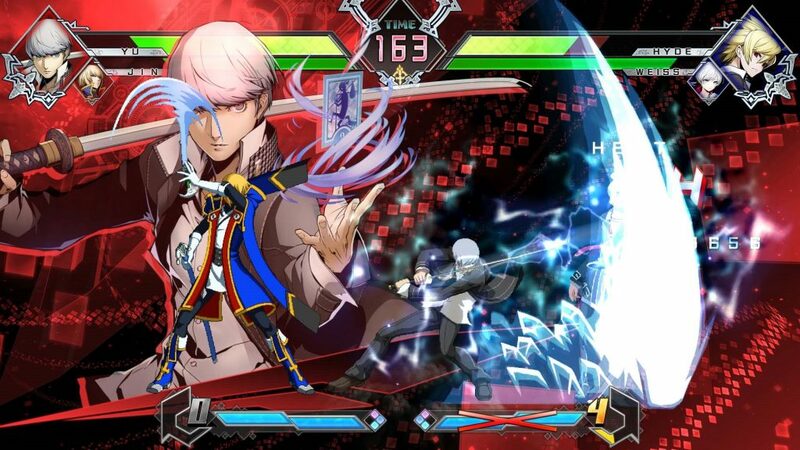 Lay the smack down in style with BLAZBLUE CROSS TAG BATTLE, the spectacular new 2vs2 brawler from legendary fighting game creators, Arc System Works. 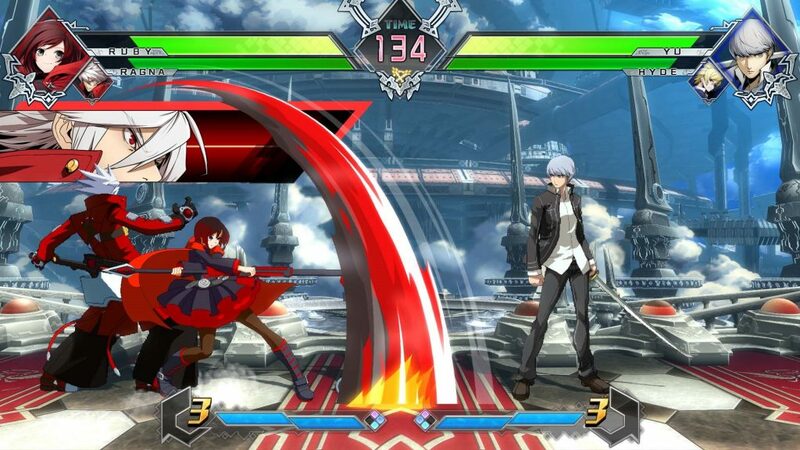 Universes collide as you form your team from the most popular characters from BLAZBLUE, UNDER NIGHT IN-BIRTH, PERSONA 4 ARENA and, for the first time ever in a fighting game, Rooster Teeth’s popular anime, RWBY. Prepare for a fighting game experience that is deep and strategic but easy to control, featuring a simplified input combat system, and accessibility for new players, so more players can truly enjoy the thrill of fighting game competition. Discover a satisfying high-octane 2D fighting game experience for everyone in BLAZBLUE CROSS TAG BATTLE, designed from the ground up to create an exciting 2vs2 fighter with a focus on gorgeous visuals, spectacular action, and fierce multiplayer action. BLAZBLUE CROSS TAG BATTLE will bring the ultimate collision of universes to PS4 and Nintendo Switch in Europe in Summer, 2018! Check out #BBTAG on social media! For more information and the latest news, follow us at twitter.com/PQubeGames, and on Facebook at facebook.com/pqube.